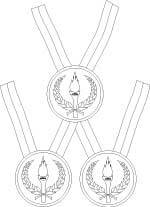 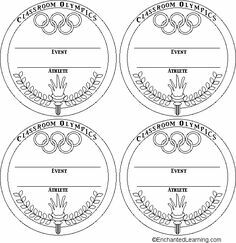 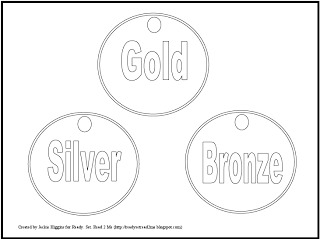 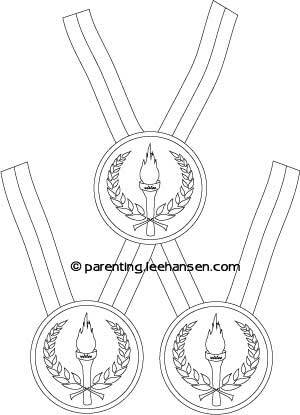 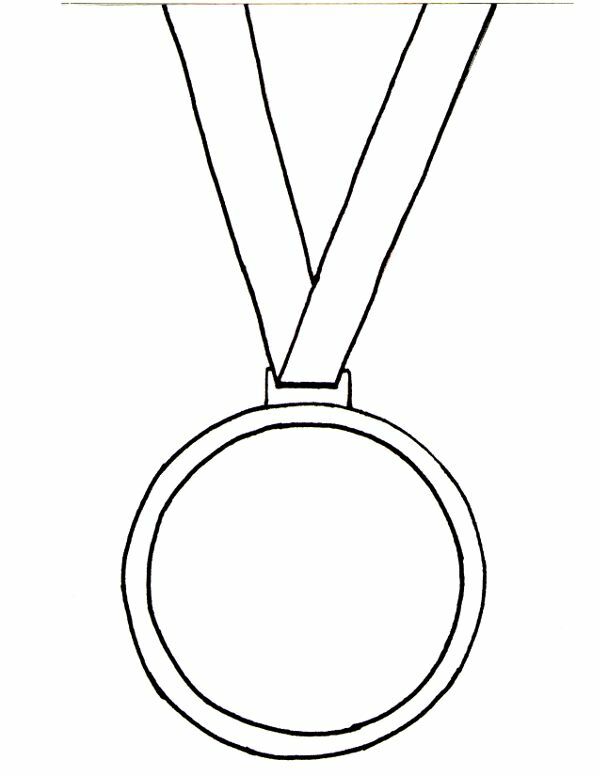 Medal designs have varied considerably since the first Olympic Games in 1896, particularly in size and weight. 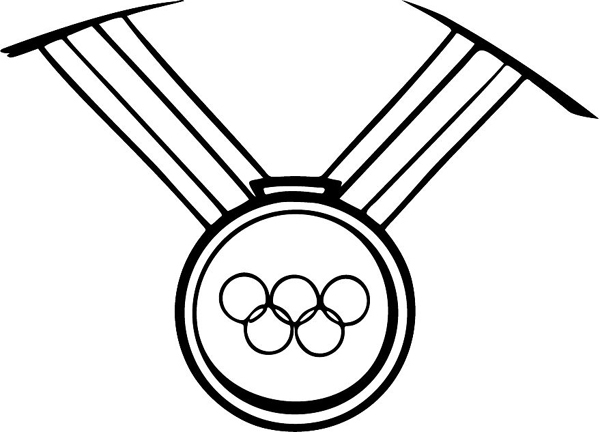 A standard obverse (front) design of the medals for the Summer Olympic Games began in 1928 and remained for many years, until its replacement at the 2004 Games as the result of controversy surrounding the use of the Roman Colosseum rather than a building representing the Games' Greek roots. 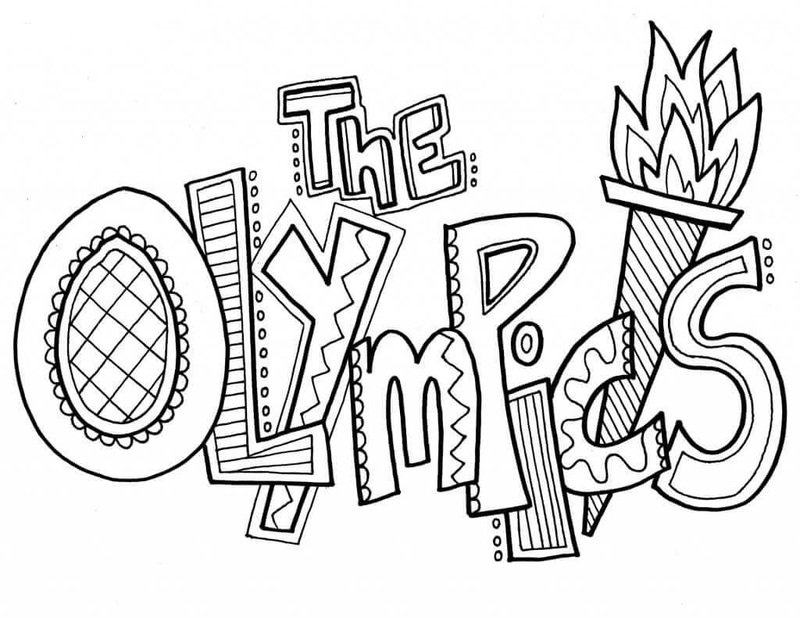 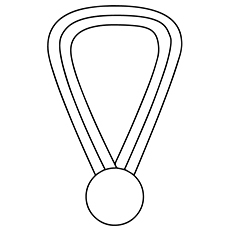 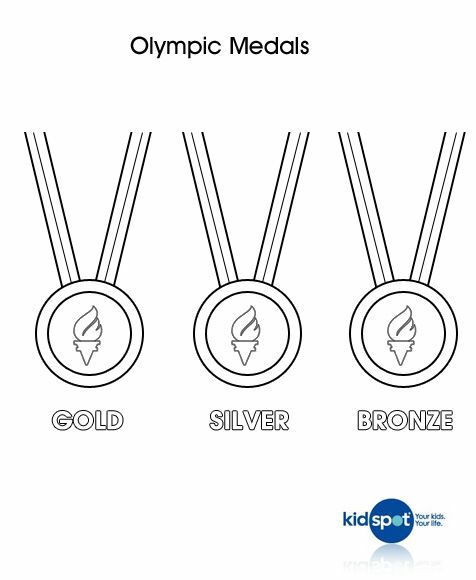 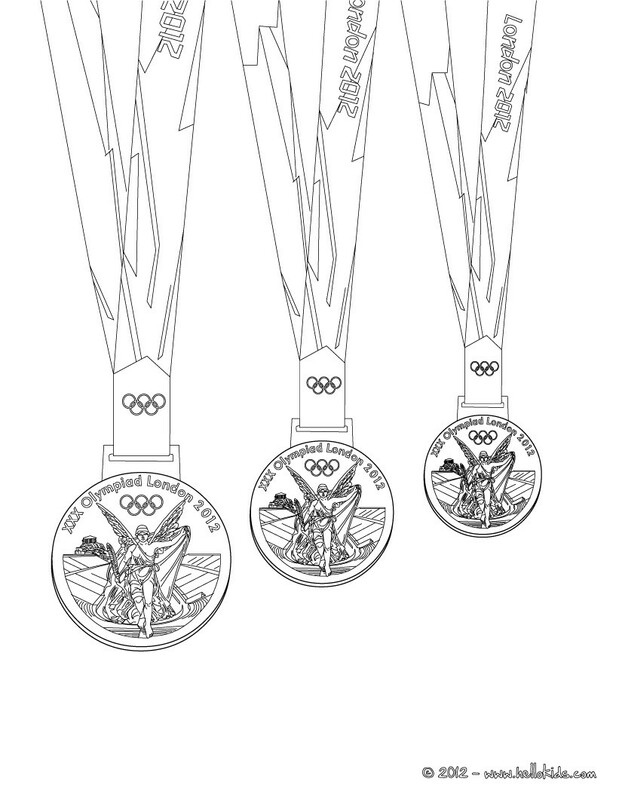 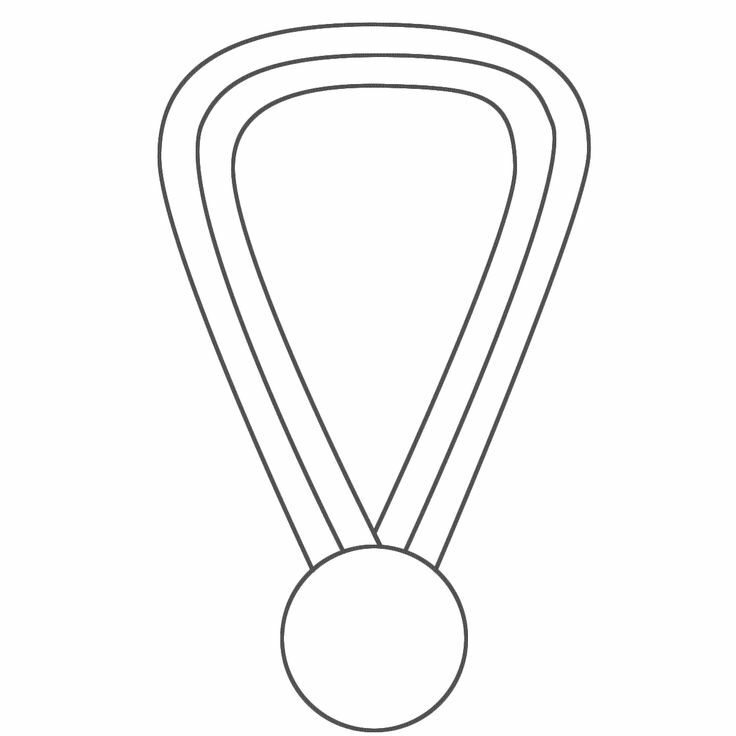 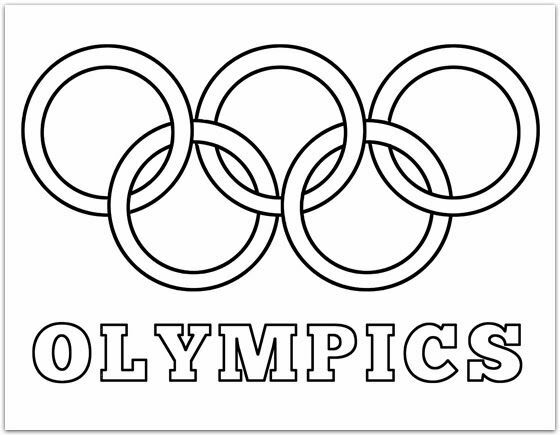 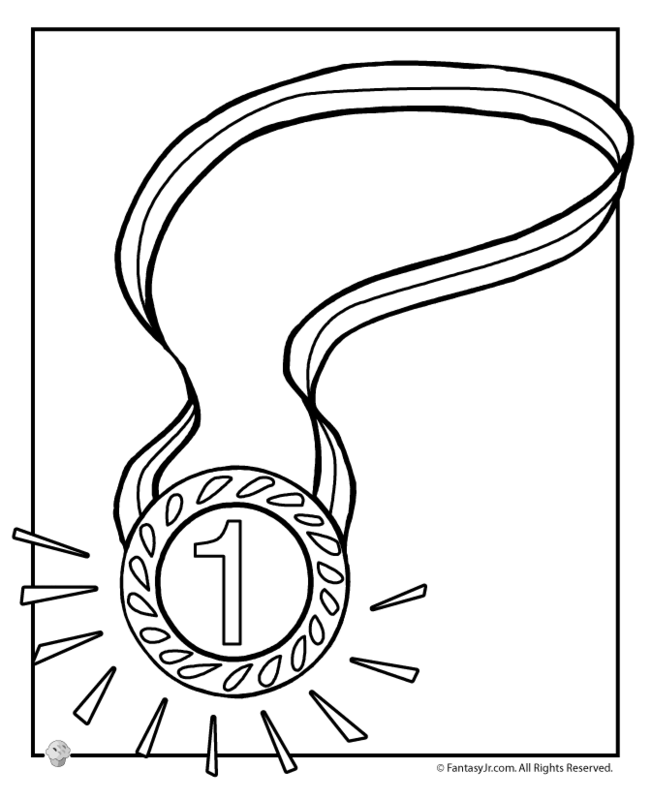 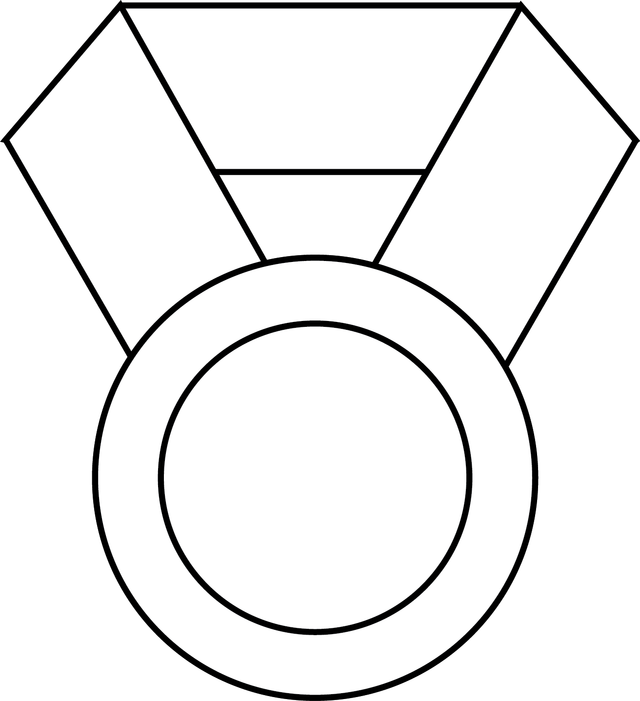 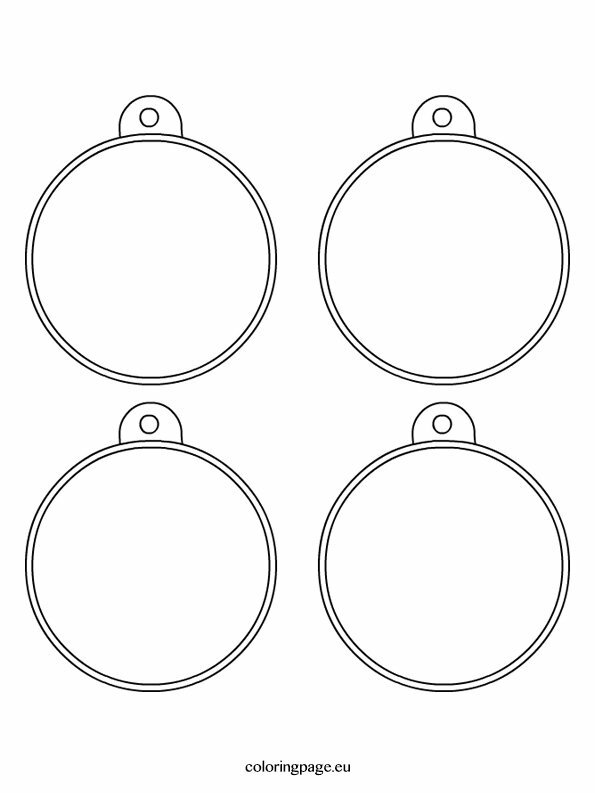 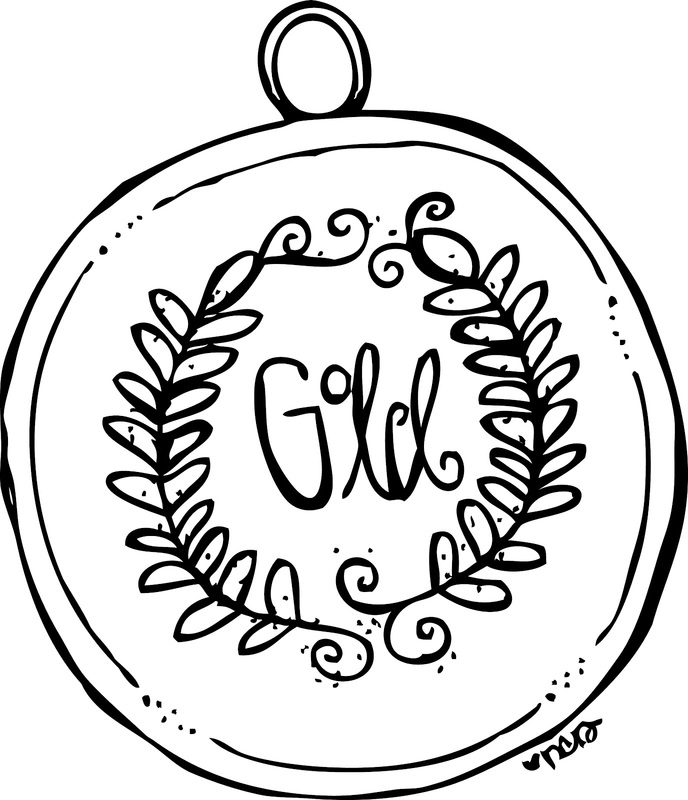 The medals of the Winter Olympic Games never had a common design, but regularly feature snowflakes and the event where the medal has been won.